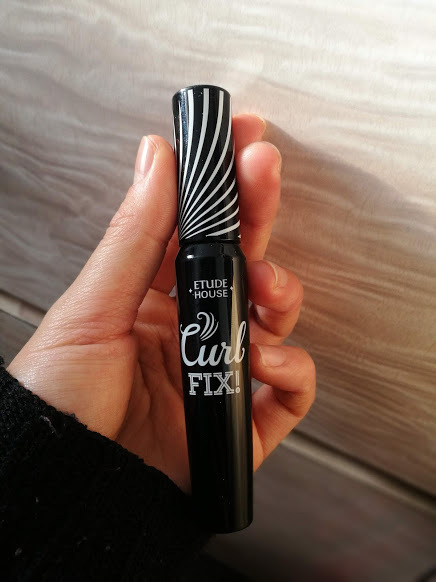 A curl fix mascara that keeps fine eyelashes powerfully curled up for 24 hours by ETUDE's own Curl 24H Technology™. 1. Organize lashes with the flat jelly part of brush starting from lash roots, brushing in a zigzag motion. 2. Complete curled up, 360 degrees spread out fine lashes by gently brushing lash’s upper, lower, front, and back parts with c-curl brush. Whoa, I think I just found my new Kryptonite. This mascara is so easy to put on! The wand is really easy to handle. 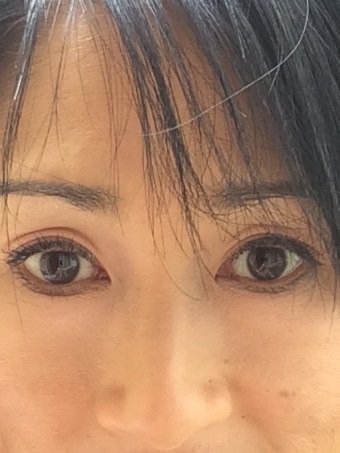 The mascara is also very lightweight but looks like it is there. These qualities are for sure hard to find in other mascaras. Definitely give this one a shot! I have all 4 colors and my favorite is burgundy. No clumps or smudges. Eyelashes stayed curled throughout the day. Love it!! It stays all day, holds the curl and doesn't flake or smudge. But GET THE CURL FIX REMOVER otherwise it will hardly come off. I liked this mascara quite a bit. It makes my eyelashes long and curled without any clumps. It also stays on all day (sometimes for a few days). This, however, is why I had to take off a heart. It is very hard to get off with just a cleanser, to the point where my eyelashes were falling out from trying to get this mascara off (even with baby oil). 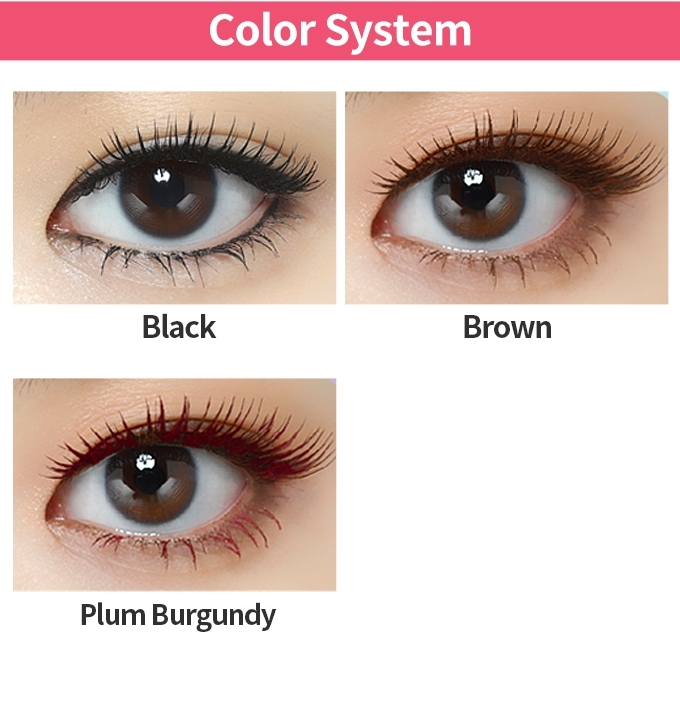 So, if you buy this mascara, make sure to get Etude House's mascara remover, or else you will have a hard time getting this stuff off of your lashes. 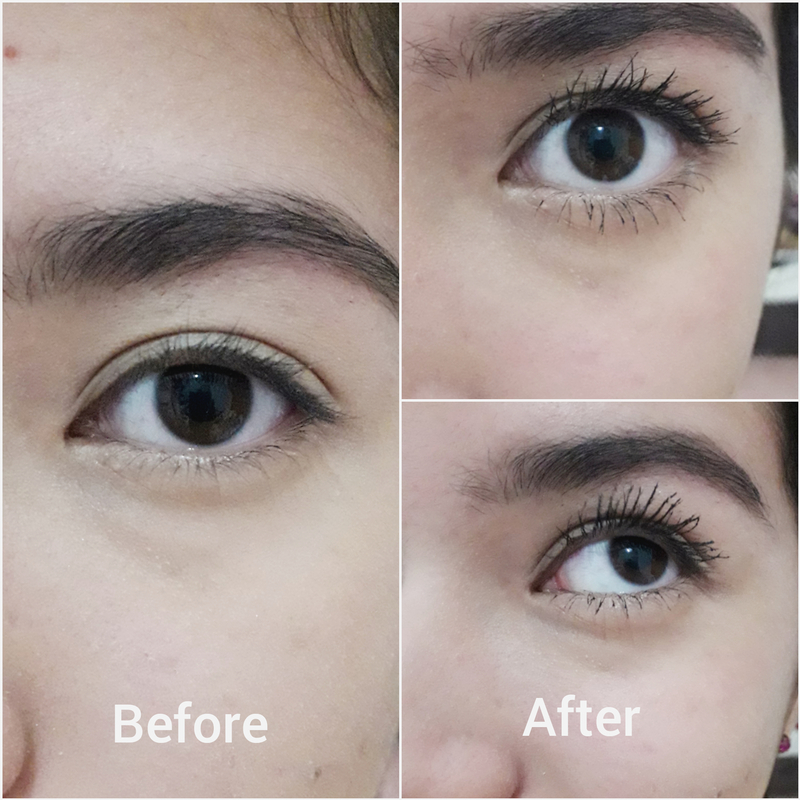 I got this mascara with the "Open Your Eyes" kit and really liked it initially. It goes on easily and certainly did make my eyelashes look long and curvy! But, after about 3 hours, my eyes (I wear contacts) were NOT happy, and even worse, none of my makeup removers (even the long-wear one) could get it off! 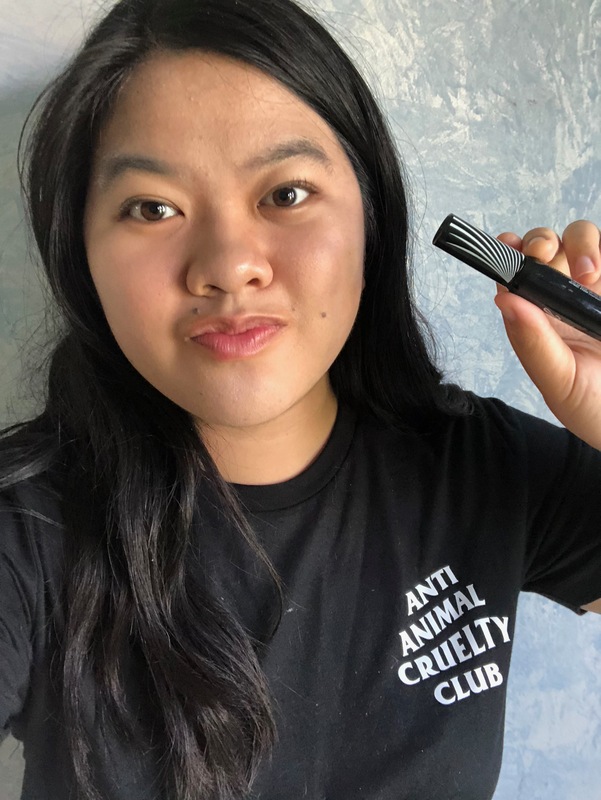 It certainly does what it claims, and if you don't have sensitive eyes it would be a great long-wear waterproof mascara, but you NEED to buy the remover as well otherwise you'll have to scrub on your delicate eye skin and you'll be sad. Loved the product, really stays. Price is just pricey but it's worth. I wore it for close to 12 hours and it did not smudge and the curl never collapsed, not even an iota. I didn't over apply like some people tend to do with mascara so.. I just curled my lashes then swiped the lashes 2 to 3 times max. I love it!! I have never found a mascara that would hold the curl so magnificently. Regular eye makeup remover will remove it if you don't apply too many layers, it is also not needed. 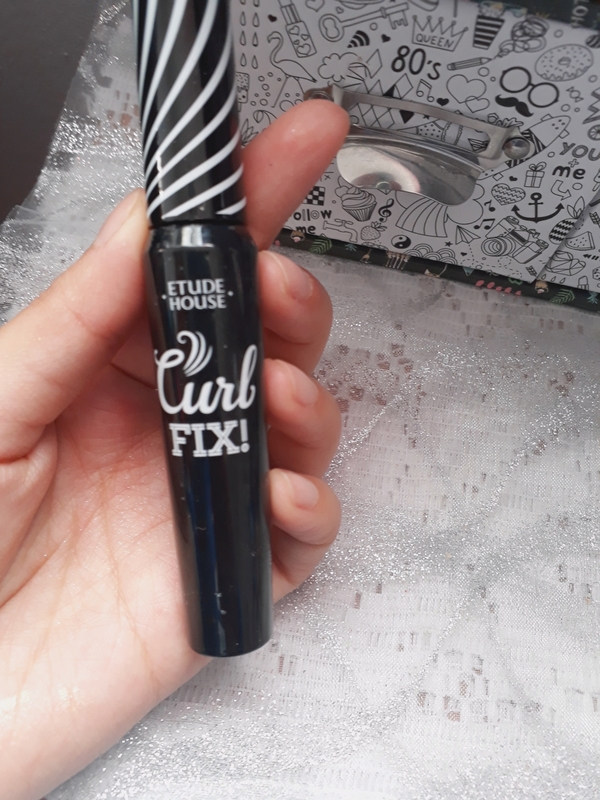 I hope Etude House will continue producing Curl Fix!! I love love love it!! It does the job well in making my lash look longer but I just wished it showed a bit more colour without having to apply a lot.